We’re excited to share that an 11 kW Zero S set a new world record for electric motorcycles by traveling 1.317 km in 24 hours. To celebrate, we’ll give every customer who purchases a 2018 Zero S ZF14.4 11 kW model € 1.317 (£1,317 in UK) towards the purchase of accessories. 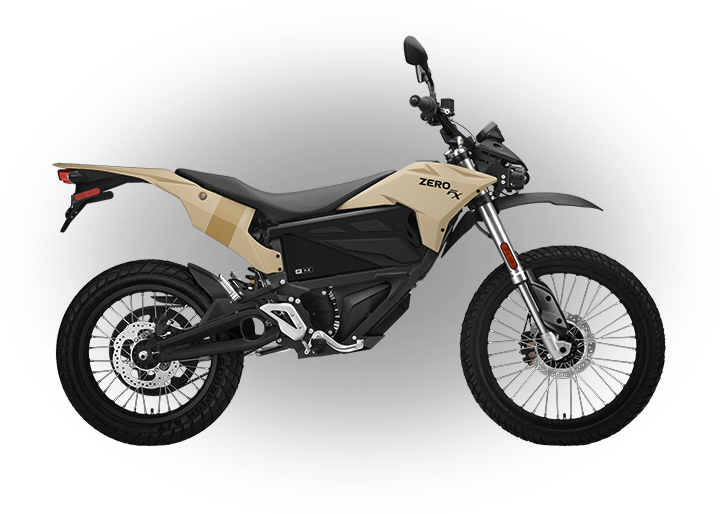 While supplies last, Zero is offering € 1,000 (£850) off the last remaining new 2018 Zero SR and Zero DSR models. Program valid from January 1st, 2019 while stock lasts. Program is only valid at authorized Zero Motorcycles dealerships located in the Netherlands, Belgium, Luxembourg, Germany, Switzerland, Austria, France, UK, Italy, Spain and Sweden. Offer only valid for residents of the Netherlands, Belgium, Luxembourg, Germany, Switzerland, Austria, France, UK, Italy, Spain and Sweden. Applies only to new, previously unregistered 2018 Zero SR ZF14.4 (with/without Charge Tank) and 2018 Zero DSR ZF14.4 (with/without Charge Tank) civilian motorcycles while stock lasts. Offer excludes Zero Motorcycles DSR Black Forest Edition. Offer excludes demonstrator, rental, fleet or COV models. This Program is subject to all European laws, taxes and regulations. 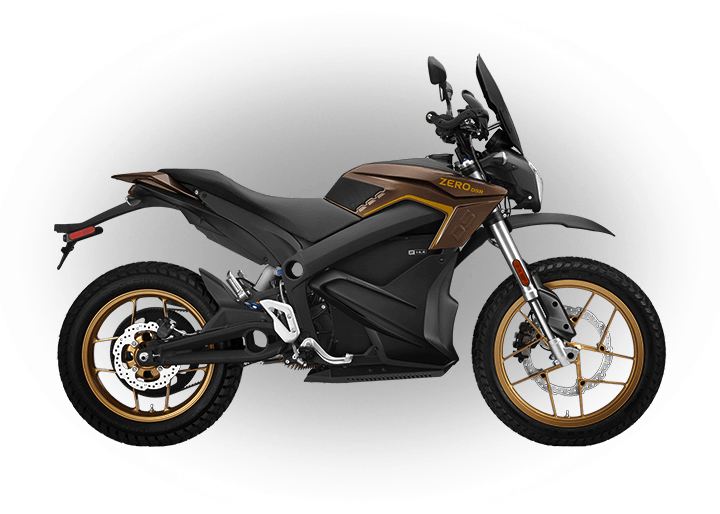 Zero Motorcycles reserves the right to amend, alter or withdraw this Program at any time without prior notice; provided that the registration is submitted prior to any amendment, alteration or withdrawal of the Program will continued to be honored. We appreciate your efforts in training secure, experienced motorcyclists. That’s why we offer special conditions for driving schools purchasing a Zero Motorcycle. Driving schools purchasing a new Zero Motorcycle are eligible for a reduction. Ask your dealers for the special condition applying to driving schools. Who Qualifies? Qualified motorcycle driving instructors and driving schools in the Netherlands, Belgium, Luxembourg, Germany, Switzerland, Austria, France, Great Britain and Italy. A certificate to prove that you are a licensed motorcycle instructor. 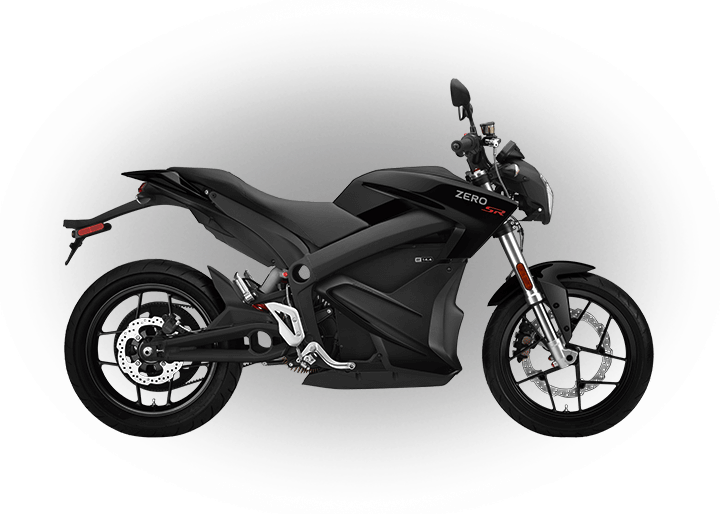 Registration at a Zero Motorcycles Dealer within the program period. 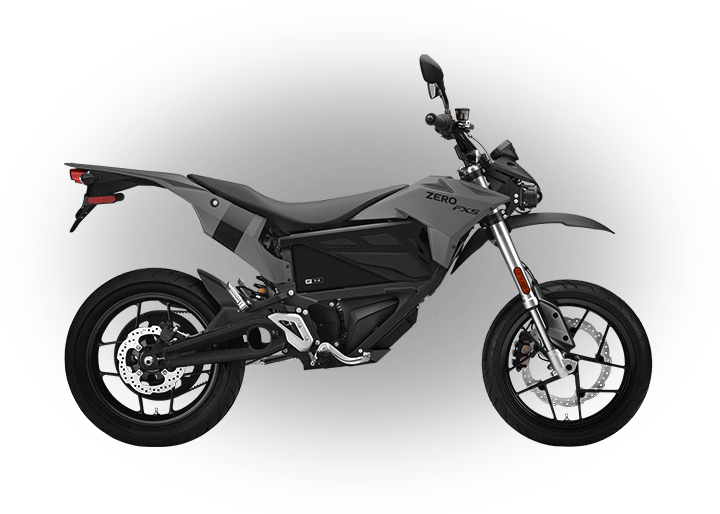 Limited to new unregistered 2017, 2018 and 2019 Zero motorcycles. To apply for the special condition the Zero Motorcycles Dealer needs to send a copy of the purchase contract, a valid driving instructor ID from the buyer, a copy of the registration at the Chamber of Commerce and a copy of the registration of the motorcycle at the name of the driving school, to instructorincentive@zeromotorcycles.com, no later than January 15, 2020. 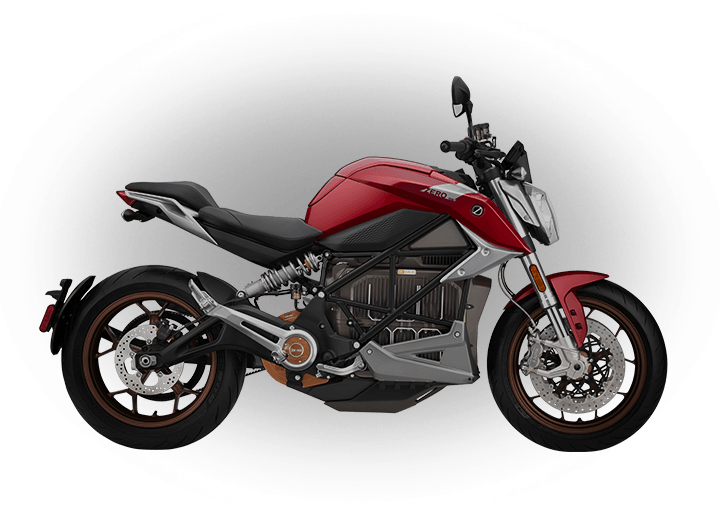 Must be purchased through an authorized Zero Motorcycles Dealer located in the Netherlands, Belgium, Luxembourg, Germany, Switzerland, Austria, France, Great Britain or Italy. 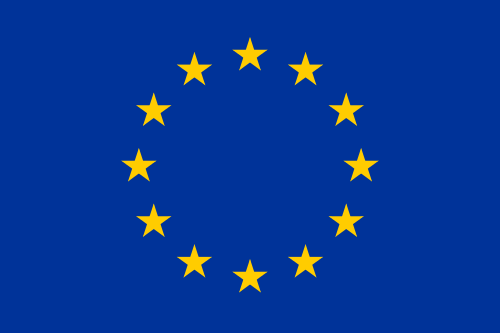 This Program is subject to all European laws and taxes. Zero Motorcycles reserves the right to amend, alter or withdraw this Program at any time without prior notice. Provided that the registration is submitted prior to any amendment, alteration or withdrawal, the Program will be honored. With your motorcycle licence in your pocket, you’ve taken an important step toward safe, lifelong motorcycling. To recognize this achievement, we offer an attractive reduction that will be processed as cashback if you buy a new Zero motorcycle within three months after passing your motorcycle licence test. For the Zero S, Zero DS, Zero SR and Zero DSR, the cashback is € 500 (approximately £425, subject to exchange rate fluctuations). For the Zero FX and Zero FXS, it’s € 350 (approximately £300, subject to exchange rate fluctuations). Who Qualifies? Motorcyclists buying a new Zero motorcycle within three months after passing the motorcycle licence test. A copy of your motorcycle licence. To qualify for the special conditions, the customer needs to send the following documents to studentincentive@zeromotorcycles.com no later than January 15, 2020: a copy of the motorcycle licence with a date of no more than three months before the purchasing date, the name and address of the driving school, a copy of the vehicle registration with the name of the student, a copy of the bank account number and a copy of an identity card that proves that the owner of the bank account is the same person as the owner of the motorcycle. The payment of € 500 for an S-platform or € 350 for a X-platform will be paid to the consumer within 4 to 6 weeks after receipt of the necessary documents. Only one cashback per person, per purchase can be granted.